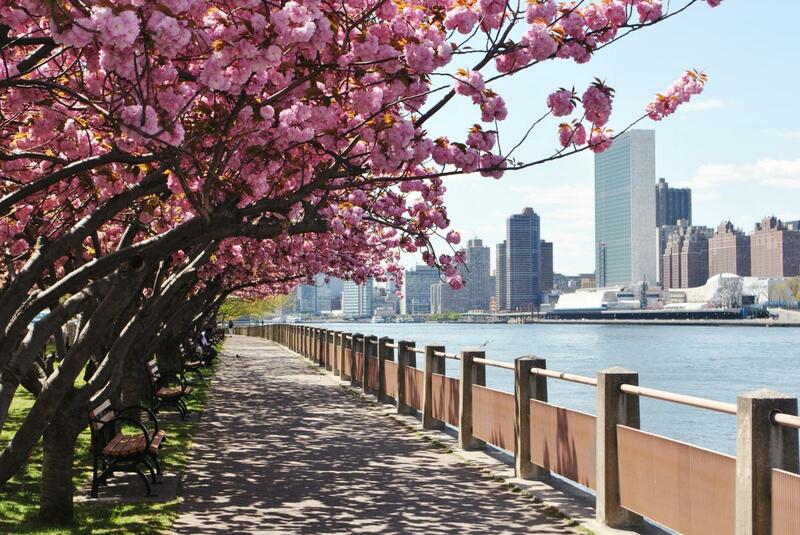 Set in the East River with sweeping views of Manhattan's East Side, this residential community that once was the location for prisons, poor houses and hospitals now offers a mix of parks and several landmarks. 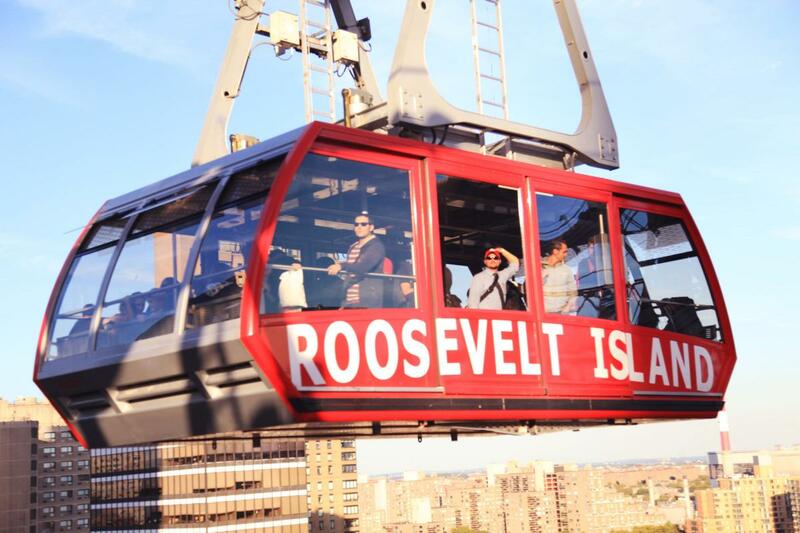 The Tram, the main transportation to the island and the only commuter cable car in North America, glides over the East River with the Manhattan skyline as a backdrop. 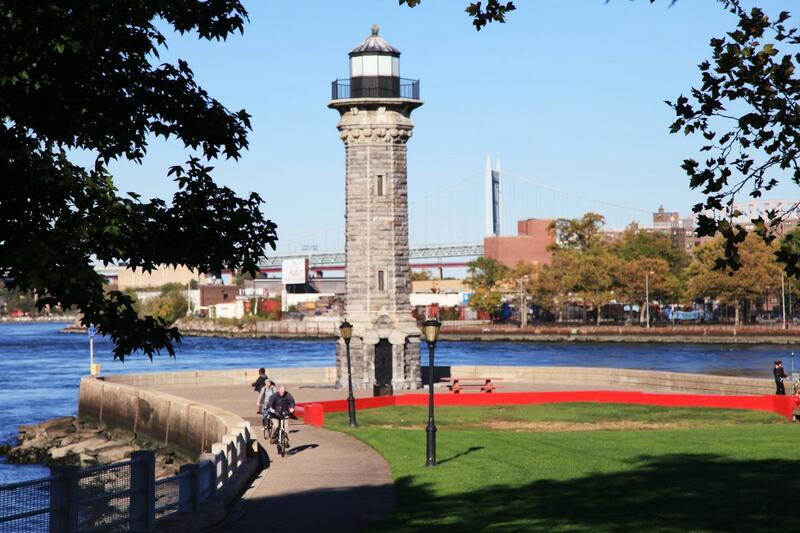 The Western Promenade provides a peaceful setting to view maritime traffic. Blackwell House, a 1796 farmhouse, serves as a visitors’ center. At the southern tip is Southpoint Park, site of Franklin D. Roosevelt Four Freedoms Park, while nearby is the Renwick Ruin, what’s left of an 1854 smallpox hospital, as well as the Strecker Laboratory (1892). The Octagon Tower (1843) was once part of a lunatic asylum chronicled by Nellie Bly and Charles Dickens, and the Chapel of the Good Shepherd (1888) is now the island’s community center. In a park at the northern end of the island stands the Lighthouse (1872).